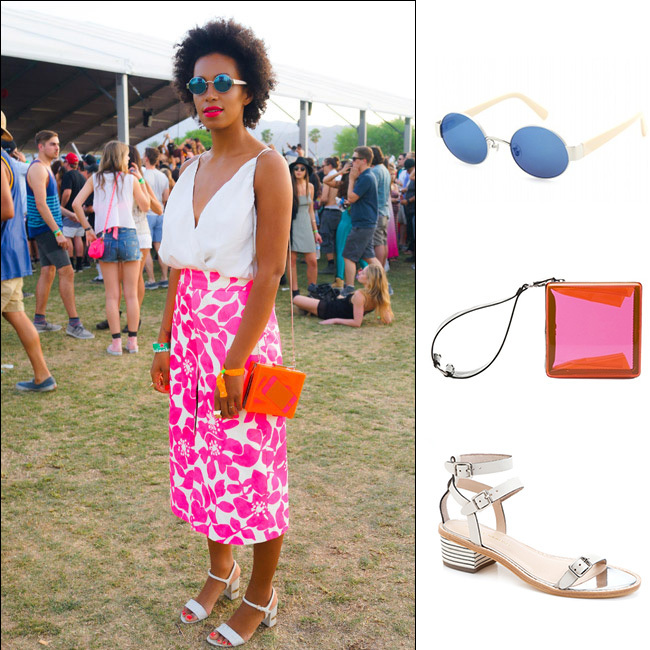 I'm not usually the sort of person to justify wearing a skirt with a $1000 + price tag to a festival, but damn Solange Knowles looked insane at Coachella. I am tempted to shamelessly steal her look. If you are similarly tempted, it's only a click, click away. Solange's outfit credentials were so insane, all other contenders forfeited this fash off.